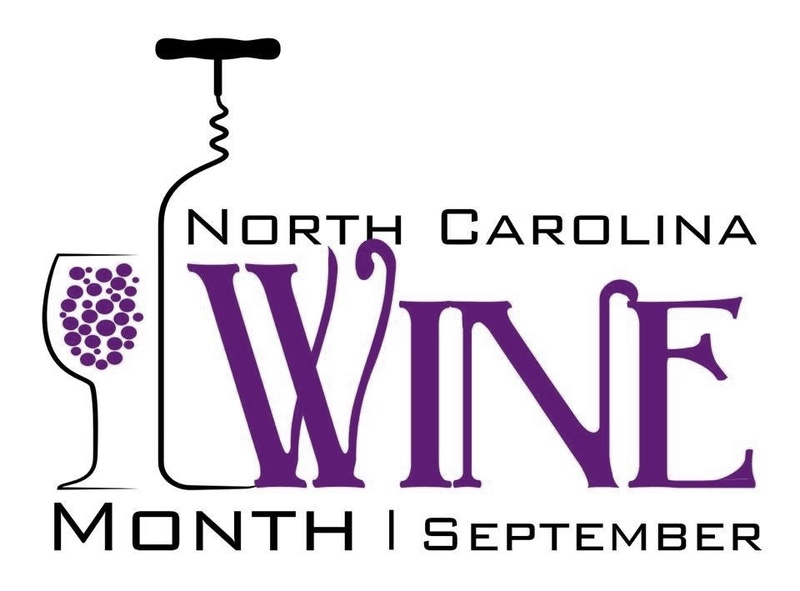 September is North Carolina Wine Month! For the first time ever, there will be a kickoff event to get things started! We’ve been busy helping plan this event. Here’s a rundown of the activities. The kickoff event is geared toward North Carolina Media, Bloggers, and Wine Industry folks. The goal is to profile North Carolina Wines from across the state and provide media and bloggers with information to use in stories, blog posts, and social media posts throughout the month of September. The event will be held at the Pavilion at Childress Vineyards in Lexington on August 29th. Registration will begin at 1pm with the event starting at 2pm. Richard Childress is scheduled to kick things off with a welcome. Richard will introduce Commissioner of Agriculture, Steve Troxler, who will make remarks. Commissioner Troxler will then introduce Governor Roy Cooper. Governor Cooper will make remarks. Then he will sign the executive proclamation declaring September as North Carolina Wine and Grape Month and present the proclamation to Richard Childress. Richard will thank the Governor and turn the event over to us! Swirl – Take a moment to swirl the wine in the glass to get some air into it. Smell – Stick one’s nose right into the glass and sniff. Sip – Take the wine into one’s mouth, swish it around, and see how it tastes. Spit – This is important as there will be several wines to taste. We want this to be a safe event, and we want everyone to appreciate all of the wines! Spit cups, dump buckets, and water will be provided on each table. Post – Talk about the wines on social media! We hope we’ll have several folks posting about EVERY wine! And don’t forget those hashtags #NCWine and #NCWineMonth! Following the conclusion of the tasting event, wineries from across the state will be available to talk with media and bloggers. We hope this event becomes an annual one that will move around the state and feature different wineries every year. Follow the conversation on social media using hashtags #NCWine and #NCWineMonth! No. This is a single event.